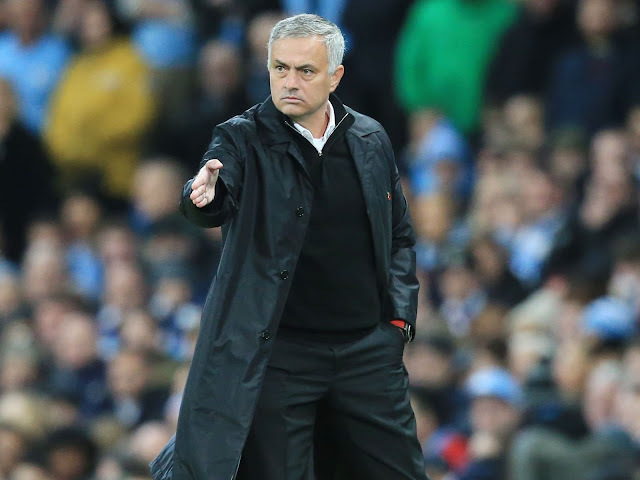 After a very disappointing display at Old Trafford on Saturday evening, United headed into Tuesday with mixed reactions. Some still had hope and were looking forward to the next game in a hope for something positive. Others were so sick and tired of our lackluster displays and had vowed not to watch the game. 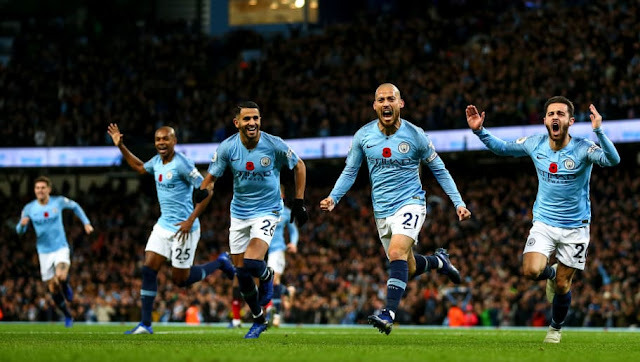 Whatever the mood, it's completely understandable given our recent performances. Well we headed into the game with a lot of possible out comes on out plate. Either we would lose and risk playing Thursday night football or get a result and progress to the next stage in the Champions League. First half First of all, contrary to popular belief, the midfield trio of Matic, Fellaini and Fred and the defensive partnership of Jones and Smalling looked perfect. 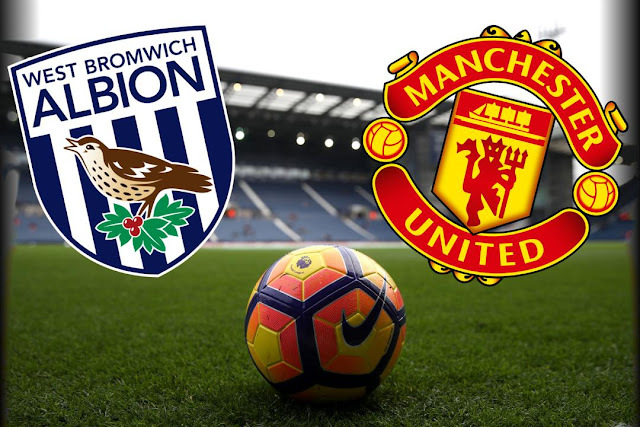 (ManchesterEveningNews.com) Friday evenings game at the Hawthorns saw United u23’s side salvage a point in what was a low-key affair. 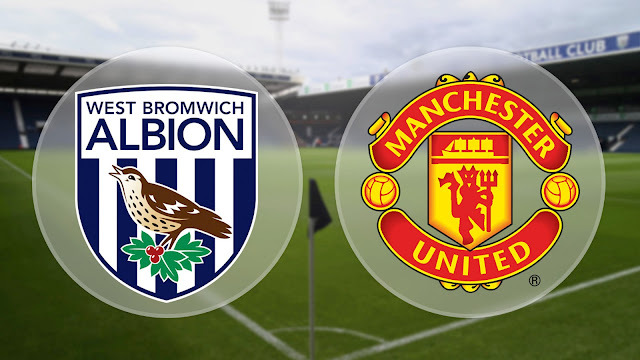 Manchester United had forward Josh Bohui to thank as he come off the bench to earn and convert a penalty that rescued his side from facing three successive defeats at the hands of the baggies. 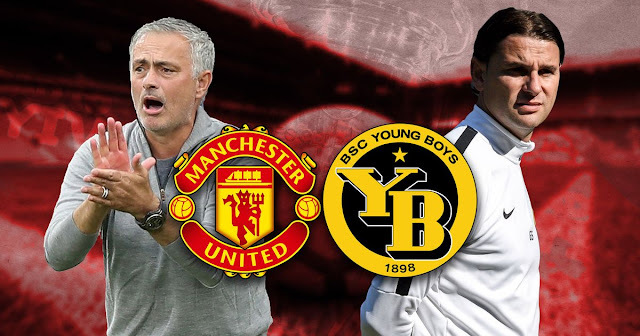 Manchester United vs Young Boys Preview Are you feeling lucky? 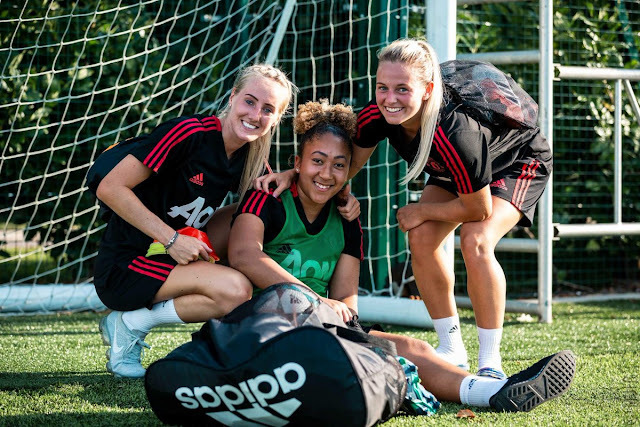 After a seriously disappointing 0-0 home draw against Crystal Palace on Saturday, Manchester United turn their interests to the Champions League and to Young Boys in which a rare home win should surely seal progression to the next round. While Manchester United are having to feel the embarassment of being seventh, behind Everton and still on negative goal difference, Young Boys are top of the Swiss Super League by a whopping 16 points after 15 games and are currently on a seven game unbeaten run in their league (W5 D2) despite only earning one point so far in the group stages. 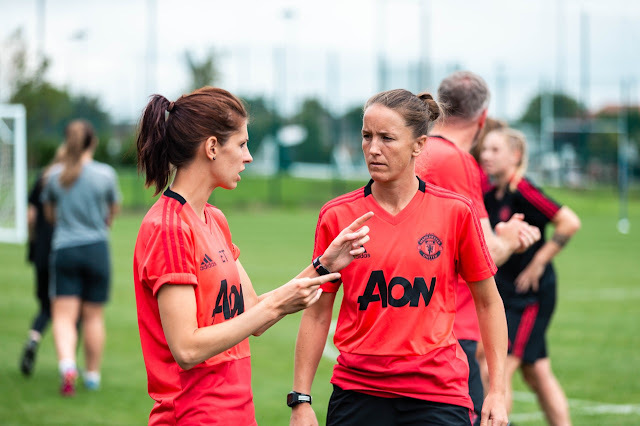 The return of Devlin Today's visit could see United midfielder Charlie Devlin face her former club for the first time since moving to United. 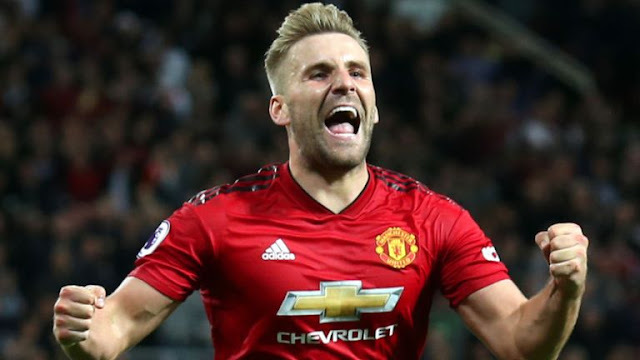 (sky sports.com) At the start of the 2018/19 pre-season for Manchester United, there were many questions being asked from supporters about Luke Shaw. 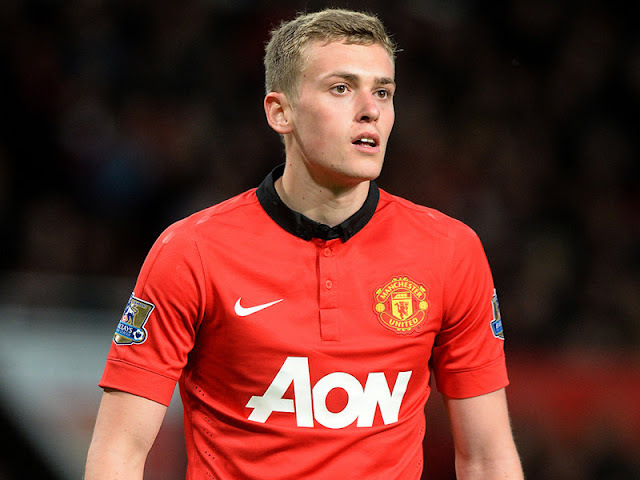 There were many different opinions on what will happen to Shaw and if he had a future at the football club. 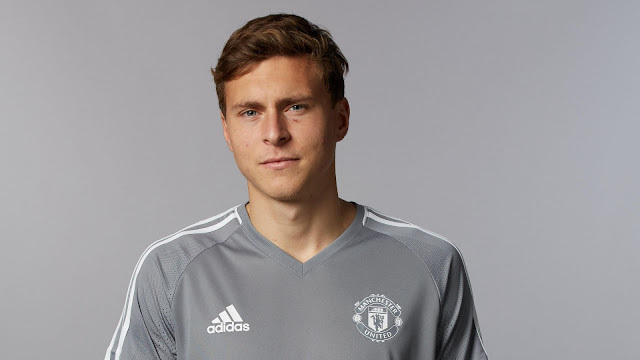 In the summer of 2014, the 23-year-old was signed by the Red Devils in a deal worth £30m, making him the most expensive teenager in football at the time. 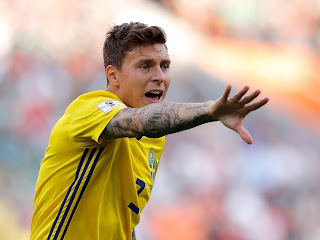 He was coming into the side with big expectations and big shoes to fill after the departure of Legendary full-back Patrice Evra.